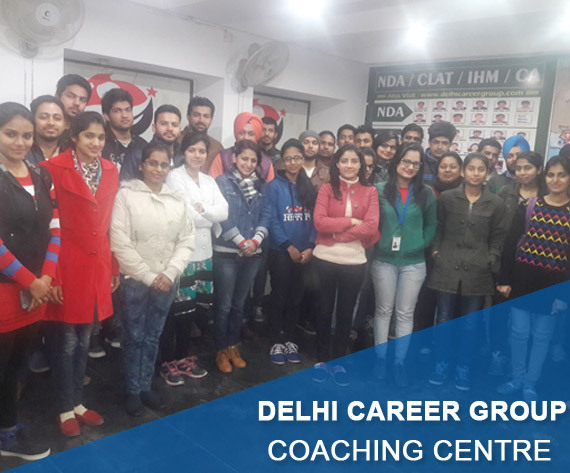 Delhi Career Point is the best coaching institute for Police exam that provides coaching for Punjab police, Delhi police, Haryana Police and Chandigarh Police Govt. Exam since 2006. Institute prepares students for written exam for posts in Chandigarh, Haryana, Punjab and Delhi. Delhi Career Point has very skilled and professional teaching staff for preparing the students for Police exams. Students come from different states of India for police exam preparation. Delhi Career Point is the best Institute for Police exam preparation. In the last year we have got good success rate in Delhi Police. Many candidates have taken coaching from us and joined Haryana Police.